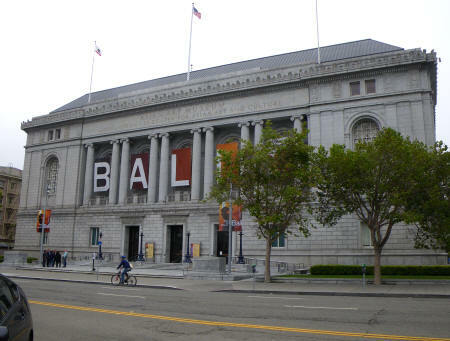 The Asian Art Museum in San Francisco USA is one of the largest collections of Asian artwork in the western world. It features sculptures and paintings that date back some 6,000 years. The Asian Art Museum is located in an attractive Beaux Arts building situated adjacent to the San Francisco City Hall in the Civic Center District.